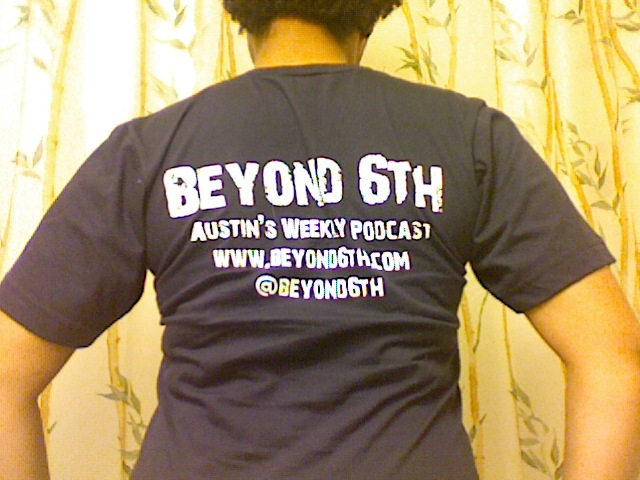 Wade got us these awesome shirts for the Beyond 6th podcast to wear around during SX (or whenever)! They came out awesome, I'm really pleased! I'm going to start using this shirt in lieu of showing actual ID at bars. 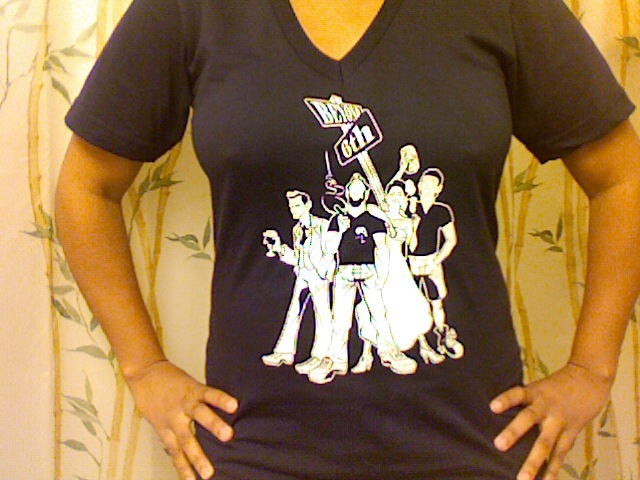 "Hello, I'm right here on this shirt and I'm holding a glass of sangria, of course I'm 21!" OMGZ, I'm not wearing a bra... WHATEVS.